Based in Dublin, iFit Interiors supply and fit a range of ceiling and partition solutions to the office, retail and Government sectors. 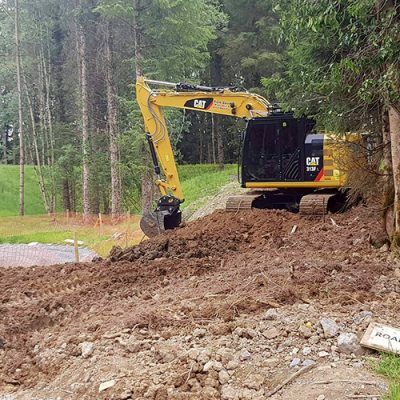 The company prides itself on the quality of its work and is committed to delivering all projects on time and within budget. Specialising in drywall partitions, acoustic and fire partitions, modular drywall, suspended ceilings, acoustic baffles and panels, iFit Interiors was set up a sole trader in 2012 before becoming a limited company two years later. 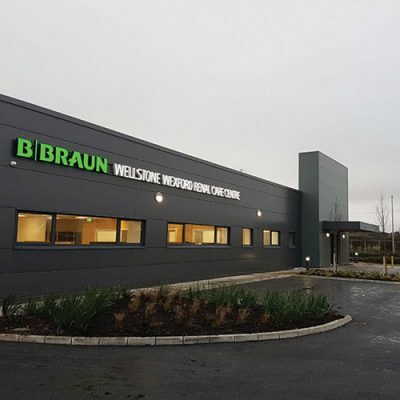 It’s headed up by Tullamore brothers Ivan and Ronan Flynn and has grown to employ a 40-strong team of experienced and highly-skilled ceiling fixers, acoustic installers and administration staff. “My background is in design, while Ronan’s is in accountancy,” Ivan explains. iFit Interiors offers a full range of plasterboard and metal stud partitions which are lightweight and versatile. These products can meet all performance requirements. “We work with clients to specify partition types to achieve required performances, both fire and acoustic. We are also involved in product development to come up with bespoke systems. “We’re experts in metal stud partitions, structural studwork, dry lining, x-ray partitions and acoustic, thermal, security and fire-rated partitions,” Ivan continues. 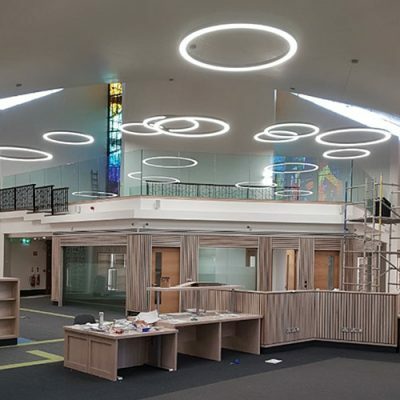 “We specialise in a large variety of ceiling designs and work with all major ceiling manufacturers to provide specified requirements for each project. We supply and install mineral fibre plasterboard, metal tile systems and bespoke metal ceilings, including all associated bulkheads and accessories. “We also provide all types of wall linings, including metal frame. Linings can be fully or partially independent on the structure or can simply be bonded directly to the wall surface. 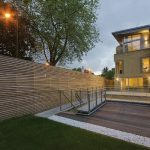 In addition, we provide solutions for exterior wall panelling and cladding to meet fire and wind load requirements, using manufacturers such as Steel Formed sections, Kingspan SFS and Metsec SFS. iFit Interiors can count Cineplex, IMC Group, IADT (Institute of Art Design & Technology), DCU, UCD, IT Carlow, DCFE (Dun Laoghaire College of Further Education), HSE, Haagen Daz, LA Makeup, Game, Mango, Killashee House Hotel, Citywest Hotel and Carlow Brewing Company among its growing list of satisfied customers. 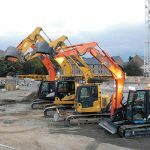 The company has been involved in many prestigious contracts in the Dublin area of late, working alongside main contractors such as Collen Construction, Kealy Construction, MAC-Interiors and John Paul Construction. “We enjoy an excellent working relationship with all the main contractors we deal with,” Ivan points out. iFit Interiors has teamed up with Collen Construction on the following projects: Tallaght Cross refurbishment; Central Park Block H, Central Park Block I, George’s Court Atrium and DAA Sims Building. Winner of the Commercial Project of the Year at the 2018 Irish Construction Industry Awards, Central Park Block H in Leopardstown comprises a high-quality modern office headquarters, completed to full modern third general specification. The property extends to 180,000sq ft over eight impressive floors over a three-level basement with 240 car parking spaces. It’s finished to have modern efficient floor plates with maximum end-user flexibility. The ceiling and partition specialist also teamed up with Sonica Fitout on the HubSpot’s new custom-built workspace to house the company’s expanding product and engineering team. Design input from HubSpot’s employees is evident throughout the 16,500sq ft space, from the large mural outlining Dublin’s iconic landmarks to the functional booths. The new floor was built to accommodate 160 employees with HubSpot set to attract and add new talent to its 90-strong product and engineering department from Ireland and overseas. iFit Interiors has collaborated with MAC-Interiors on their projects for Oracle in the East Point Business Park Campus, Iveagh Court in Harcourt Street and Jazz Pharmaceuticals. The Iveagh Court project was a CAT A refurbishment for the landlord Starwood on an existing seven-story office building with a double basement. 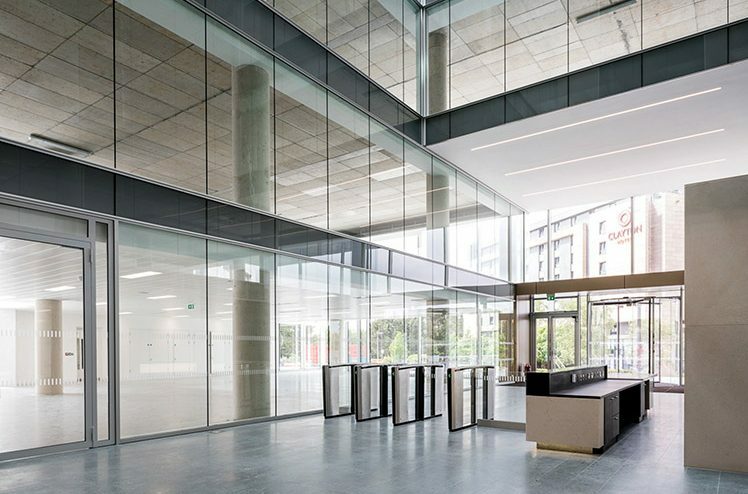 Works included the strip-out and upgrade of lift lobbies and WCs, façade works, including the removal of existing canopies, replacement of revolving door and installation of chillers and AHUs. 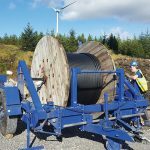 The project also involved the removal of a redundant plant that was bound by tight logistic constraints. 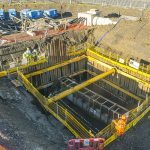 Using a 300-tonne crane, the project team arranged the closure of Charlemont Street for this complex manoeuvre. 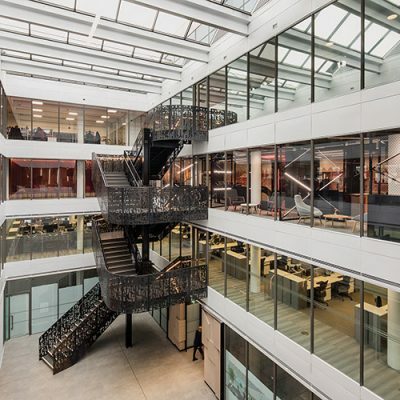 The Jazz Pharmaceuticals project was a CAT B office refurbishment at Waterloo Exchange. Works include a quality-driven refurbishment comprising boardrooms, staff canteen, reception area, gym and open plan offices. The project posed the typical challenges associated with a very tight programme and high-quality expectations over two phases. iFit Interiors also partnered with John Paul Construction on their refurbishment of the Stillorgan Shopping Centre and with Kealy Construction on the construction of new car showrooms for JLR (Jaguar and Land Rover) in Swords and Sandyford.